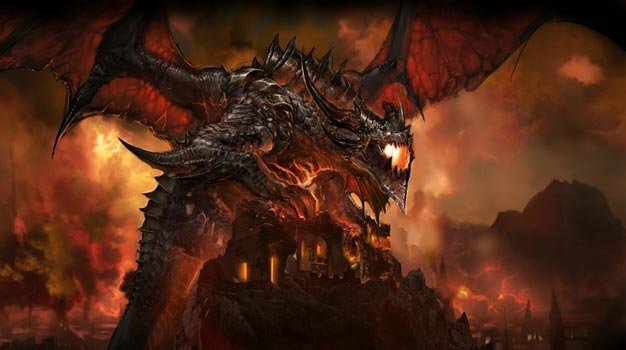 The biggest, best-selling RPG is readying itself for its upcoming, random death-bringer expansion Cataclysm, and as World of Warcraft does that, Blizzard’s going the extra mile to ensure that nobody misses out on it due to any lack of money there may be in wallets. Heading over to the promotional site set up, discover the bargained prices applied not only to the original game itself (going for $5 USD instead of $19.99), but to its existing expansions as well, those being Burning Crusade ($5 instead of $29.99) and Wrath of the Lich King ($10 lowered from $39.99). Take note though, the promotion only lasts until November 30th, so if you want to prepare yourself for Cataclysm, launching December 7th at $39.99 on the Blizzard store, this is the time.